CHOP researchers report that a well-known gene that normally drives cancer could potentially benefit cancer patients if used in combination with chemotherapy. CHOP recipient, physician-scientist Dr. Yael Mossé, is innovating targeted, less toxic therapies for cancer affecting mostly infants and young children. 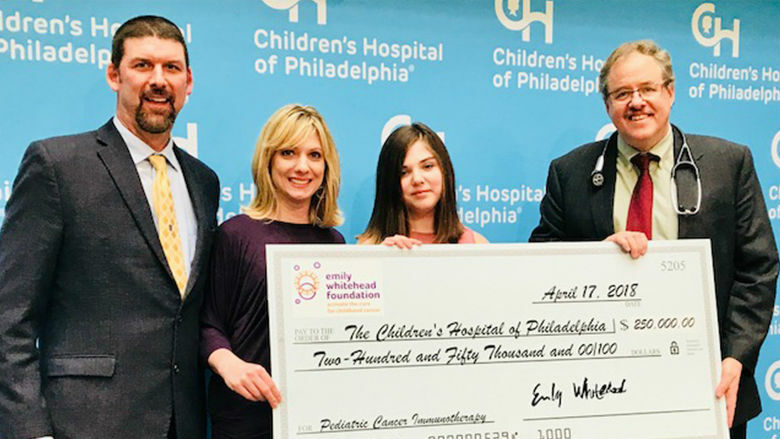 Emily Whitehead, the first pediatric patient to receive CAR T-cell therapy, and her family honor the CHOP team who saved her life with a $250,000 research grant to expand the use of the therapy for relapsed or refractory ALL. A new study finds important differences in how cancers develop in children as compared to adults, proving the concept that childhood cancers are not "small adult tumors." Updated results from a global clinical trial of the CAR T-cell therapy for ALL reveal that children and young adults continued to show high rates of durable, complete remission of their disease. Pediatric patients with head and neck cancer can be treated with proton beam therapy instead of traditional photon radiation, resulting in similar outcomes. Researchers have found key differences among the most common types of pediatric brain tumors that may lead to more effective therapy. By identifying common gene variants that raise the risk of an aggressive form of the childhood cancer neuroblastoma, researchers may assist diagnostic efforts. 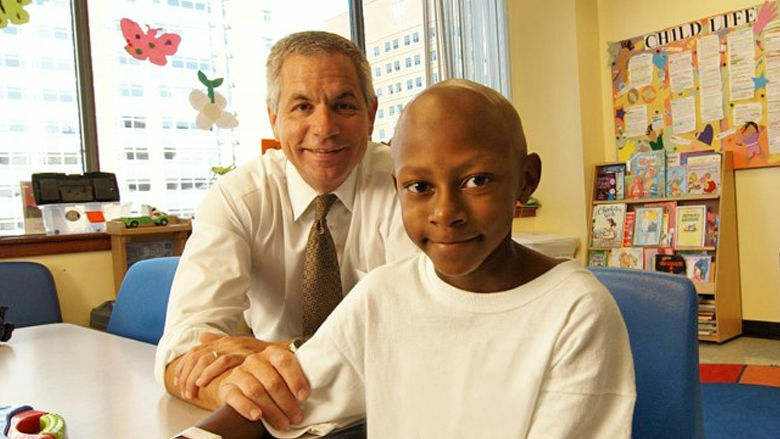 Oncology researchers studying high-risk children’s cancers have identified a cell surface protein that may offer an important target for immunotherapy, a treatment that has the potential to zero in on cancer cells without harming healthy cells. 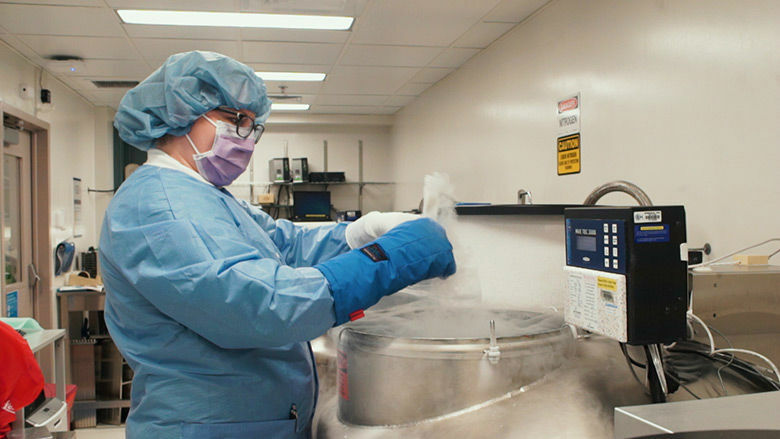 This is a game changer for the treatment of pediatric patients battling leukemia and a pivotal milestone in this new era of cellular therapies that treat cancer with a patient’s own immune system.